Once you have gained confidence why not throw a vegan waffle party? Q: Which city has been dubbed “Waffle Iron City”? Q: What’s the most important element of a waffle party? A: The cool people who attend them! Q: Is there really a waffle party holiday? When is it? These vegan waffles are a tasty way to start the day or end a meal. They can be frozen and reheated in the oven or toaster. The batter also works well for pancakes, and is especially tasty when you add small berries (blueberries, marionberries, raspberries, blackberries, loganberries, etc.) to the mix. Mix together the mashed banana and rice milk. Add dry ingredients and mix. 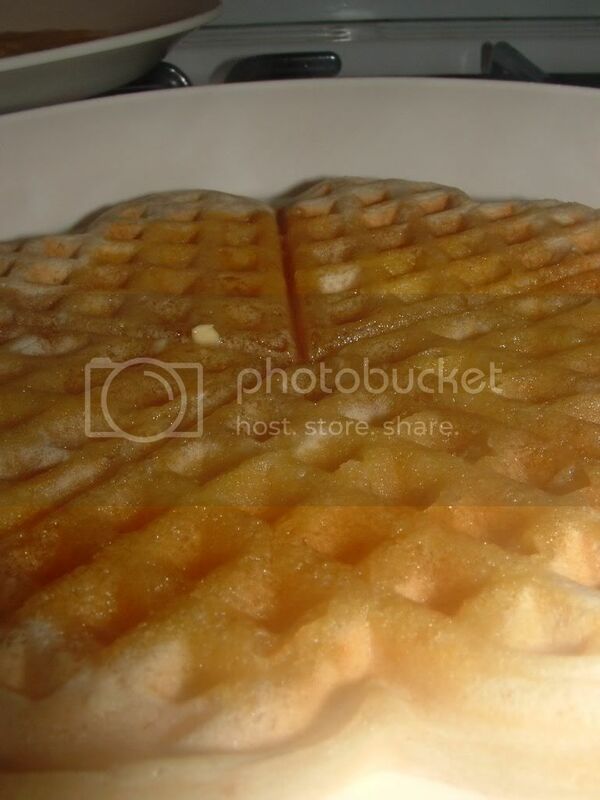 Cook on a waffle iron, according to the manufacturer's instructions. Serve with agave or maple syrup, berries, or jam. Wow! Yummy! I a big fan of waffles! I'll try this one. Thank you so much!